The Brivis Advance™ Evaporative Cooling units has been developed with a larger surface area to excel in large airflow requirements. Its a stylish cooler for both new installs and replacement of older style units. 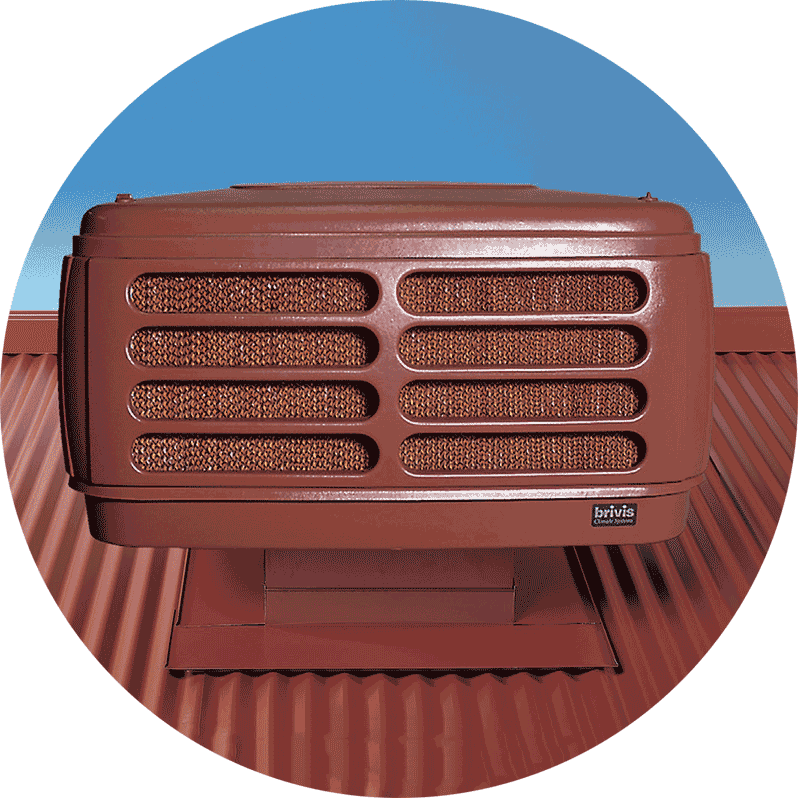 With the large amount of airflow and large cooling pads, the Brivis Advance™ Evaporative cooler utlises the uniquely designed ‘AutoRefresh’ water management system found in the Contour system. The sloping trough keeps the water circulating constantly through the system. 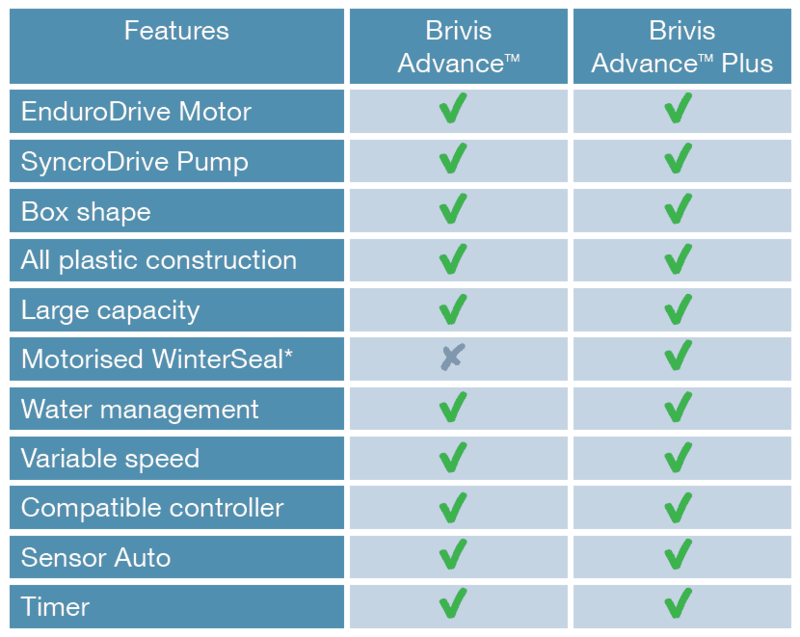 This unit has the Brivis ‘FreshStart’ operation standard. It also features a variable speed fan which allows the evaporative cooling unit to operated slowly, perfect for a gentle breeze feeling. Choose the right controller to suit your lifestyle. The Networker Controller features a dial to increase/decrease airflow. The Advanced Touch Controller has the same functionalities in a touch mode control. If you would like to effectively control your home climate with a Brivis evaporative cooler during Melbourne’s hot months, contact us now via the enquiry/quote form. You can also give our friendly team a call on 8360 9622 to discuss your need and get an obligation free quote.